Your Position： HOME > industry > Are you a good driver ? Are you a good driver ? 1, Evening drive, if you turn on the lights? Can make the driver of the car in front of you can see you when he changes lane, Avoid accidents. 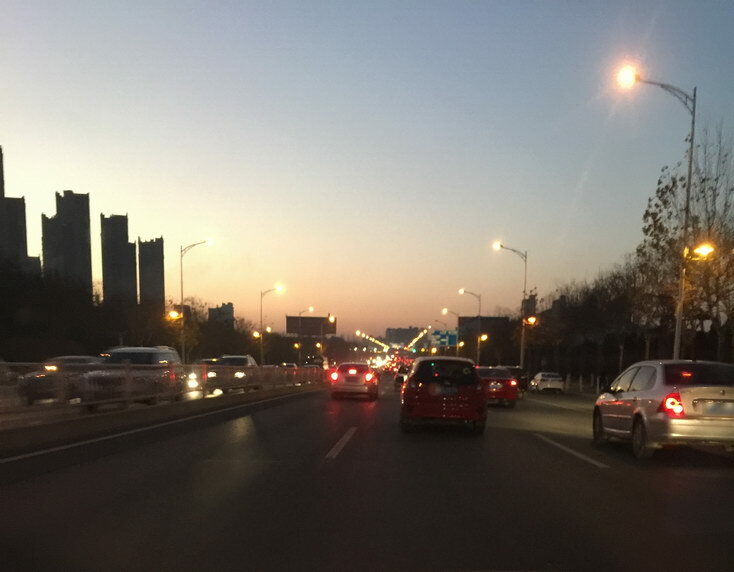 Currently new drivers are more and more, more and more vehicles on the road, there are a lot of drivers are not taken into account, open the lights when the weather was bad and the night, not to see the other cars, but let the other cars to see you. 2, Slower cars occupied Overtaking Lane for a long time, leading to traffic jam. 3, Open headlights led to the driver of the opposite vehicle can not see clearly.